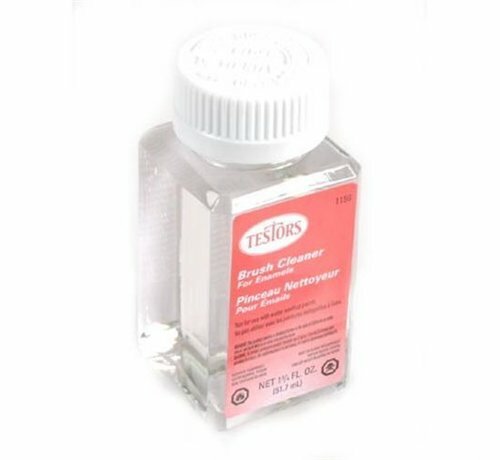 This is Testors 1-3/4 ounce Brush Cleaner. Easy and quick cleanup of brushes with this Brush Cleaner. Airbrush Thinner #8824 for best results if airbrushing.